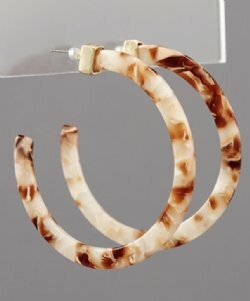 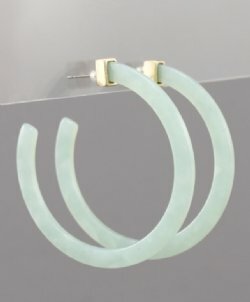 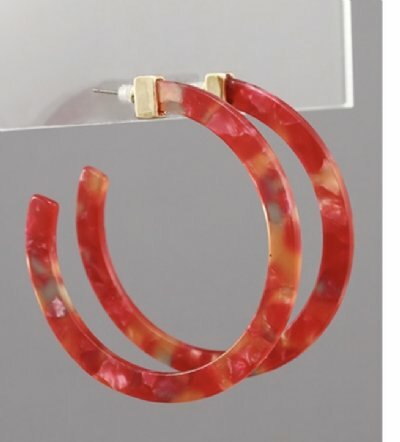 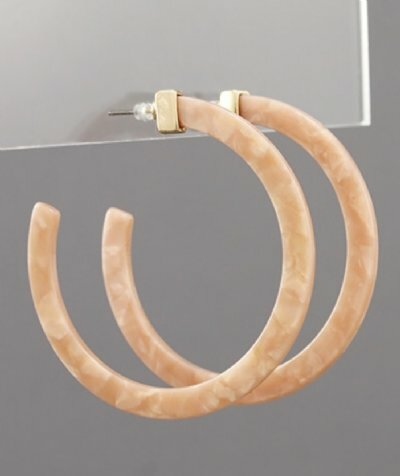 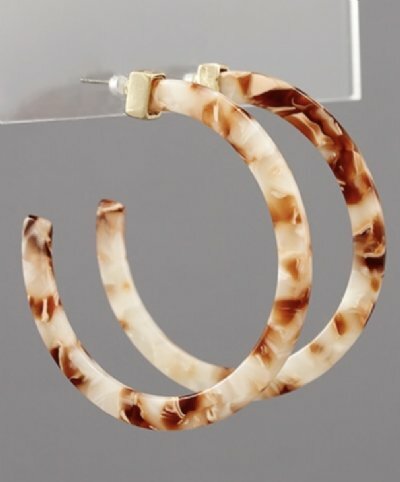 Hoop Earrings in fabulous spring colors! 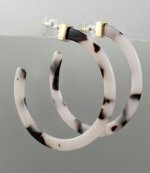 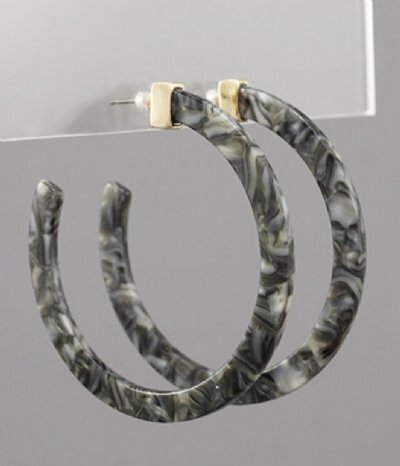 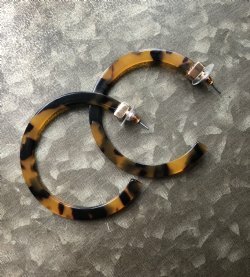 These earrings were ALL over market! 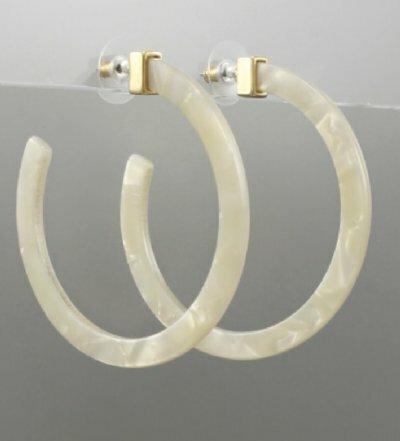 Most fashionable earring going into spring.